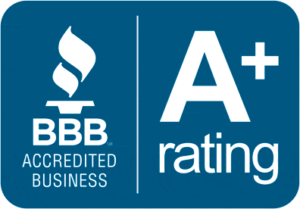 We strive to serve all of your personal, business, and vehicle self storage needs. No one beats Duke Management Services, Inc. We provide topnotch services to the communities of Chester, Enon, Hopewell, Prince George, Midlothian, Richmond, Glen Allen and many other surrounding areas of Central Virginia. You can contact Enon Self Storage directly by phone with any questions or to make a reservation. You can also fill out and submit our online contact form; One of our managers will get back to you as soon as possible.